Fast Reliable Web Hosting in Australia with great support. Simple. Quality Australian Joomla Web Hosting. Fast. Secure. Reliable. Let us help you secure & update your site! Most website owners find updating & securing their Joomla Website a nightmare. Let our team help you keep things safe & secure...the easy way! Get expert Joomla Reseller hosting from our partner site, Hosting-Australia.com. Backed by JoomlaHost.com.au's team of Joomla experts & Hosting-Australia.com's Reseller support team...its a winning combination! The world of Joomla can be a daunting, frightening...and well, even a lonely one! 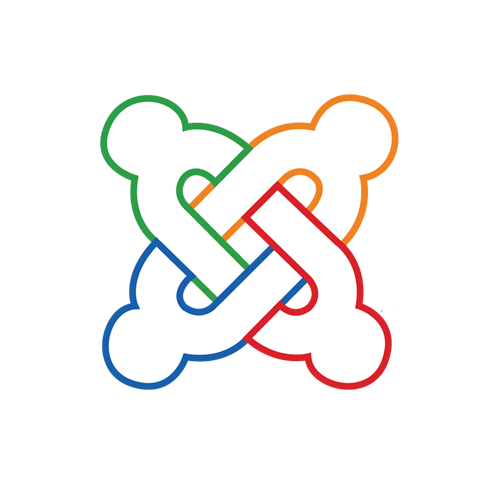 A lot of hosts will claim they can host Joomla Sites, and this may be true. But can they REALLY host a site, in the way you need? Can they support you if you need help? Do they have Joomla specific settings in place to protect your data? Or will you get left out in the dark, with absolutely nowhere to go for help? JoomlaHost.com.au are the Joomla experts. All our support teams know Joomla inside out and if we cant answer your query or toss you a life line off the top our head...we have the skills and expertise to research and find the answers you need. Back this with fast, secure, stable servers, all located in our Sydney Datacentre, and you are talking about a winning combination...no matter how you look at it! 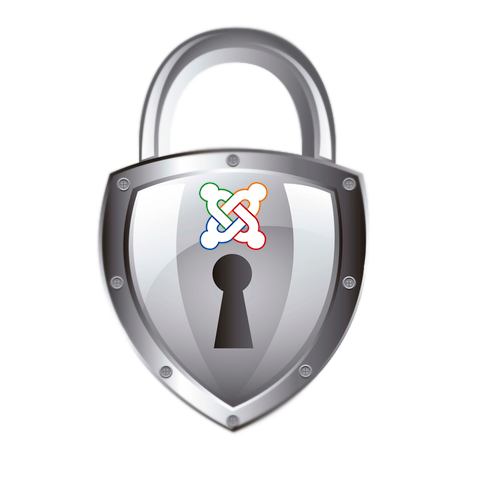 Joomla Optimised Servers & Security. Order a Joomla hosting service and your account is active within seconds. Joomla Optimised Servers based in our central Sydney datacentre. Get Joomla up & running with the click of a button. 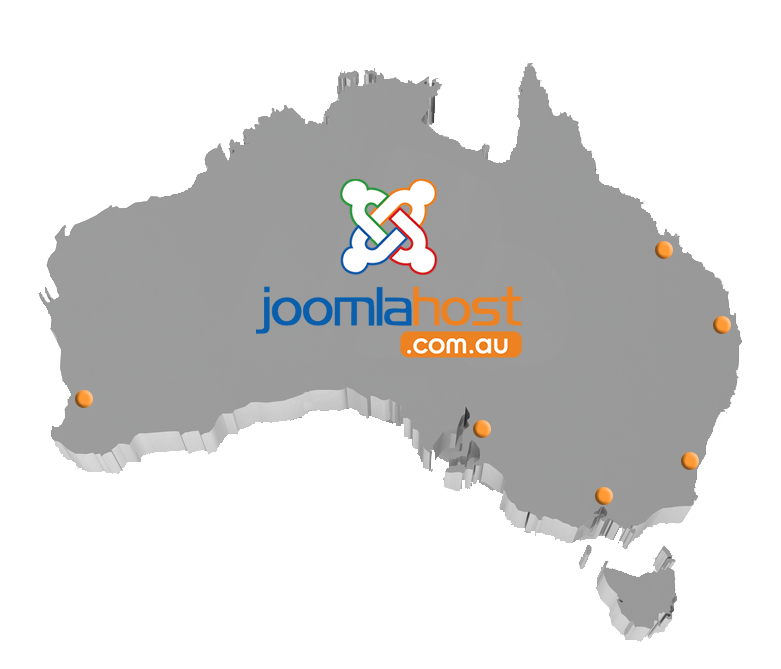 All Australian Joomla Support and Design Teams.